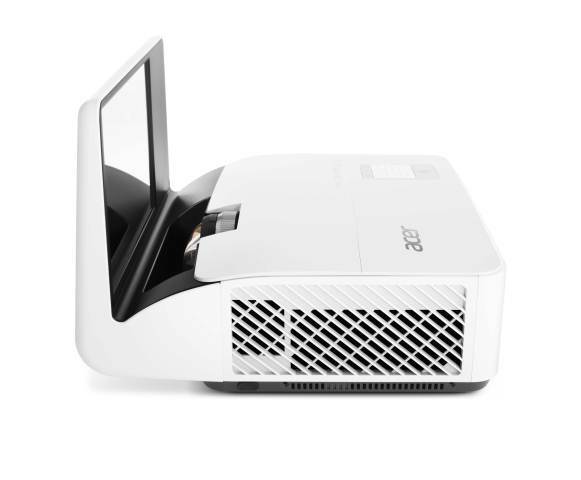 The manufacturer Acer further enhances its range of mobile projector with K138ST. This model shows a brightness of 800 lumens in a format of only 240 x 147 x 59 mm to 750 grams. Exploiting the Texas Instruments DLP technology, this model is still limited to a definition of 1280 x 800 pixels. Backlighting is provided by LED with a lifespan of 20,000 hours. Acer announces contrast 100,000: 1 and a noise of 33 dB (A). 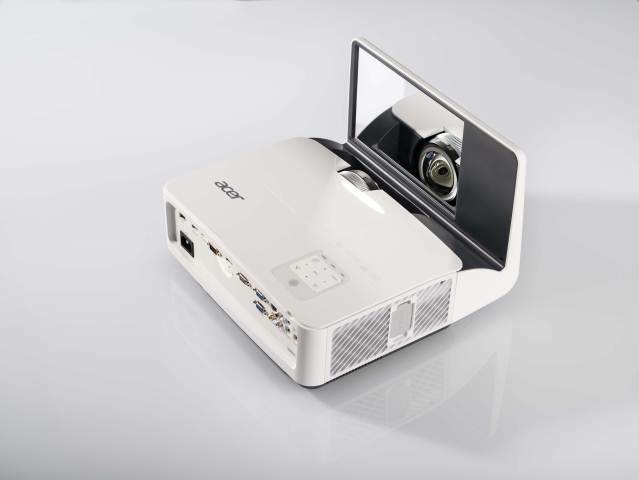 The Acer compact projector offers a short focal mode that displays a 100-inch image (2.54 meters) with a decline of only 1.7 meters. The Acer K138ST also carries two speakers 3 watts to watch videos without needing pregnant. 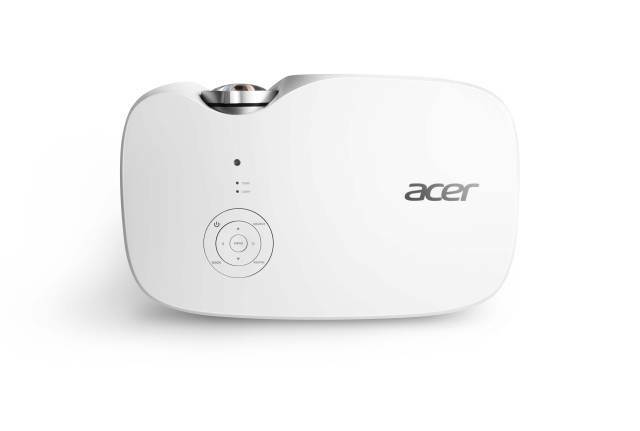 Acer had the excellent idea of integrating Bluetooth allowing connecting the projector to a Bluetooth speaker to get a better sound. Finally, proprietary technology Acer LumiSense + automatically adjusts the brightness of the projector according to ambient light. 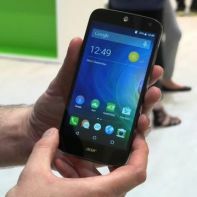 The Acer K138ST will be available in the month of June to about 700 euros. 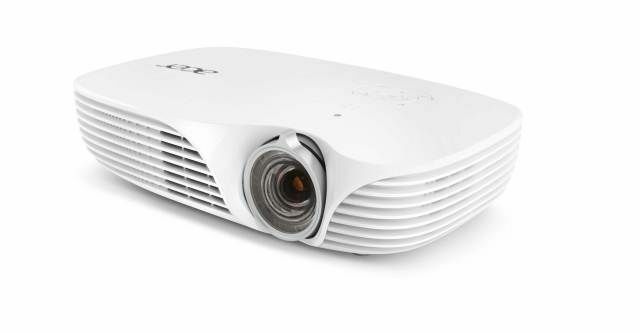 In the aftermath, Acer will also offer an ultra-short-throw projector, the U5320W capable of displaying Full HD 1080p 100-inch only 50 cm from the wall with a contrast of 13,000: 1 and a brightness of 3000 lumens. The conventional lamp has here a lifetime of 3000 hours in standard and 4000 hours’ eco mode. 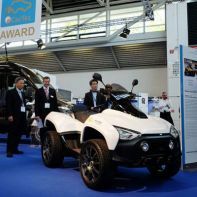 This model has more standard dimensions of 339 x 323 x 237 mm and weighs 5.5 kg. The sound is limited to 33 dB (A) (27 eco mode) and features automatic keystone correction +/- 15 °. 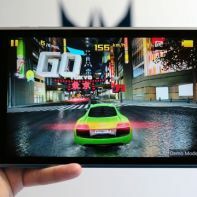 This model will be available in June for about 1 200 euros.